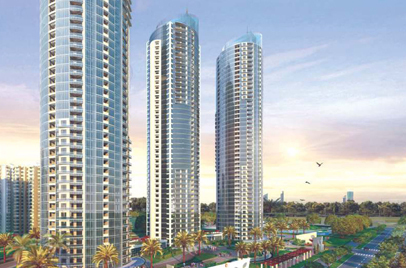 IITL and Nimbus group combines to present the luxurious project in a fine location with high-end amenities and remarkable features. 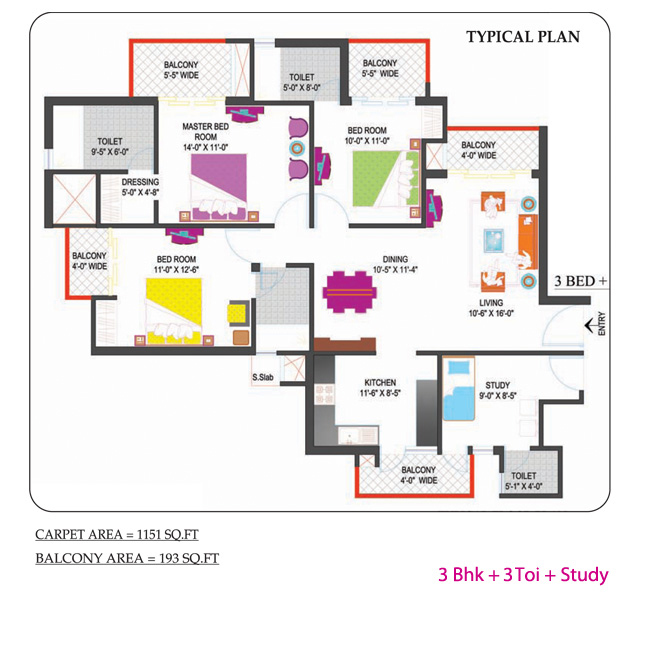 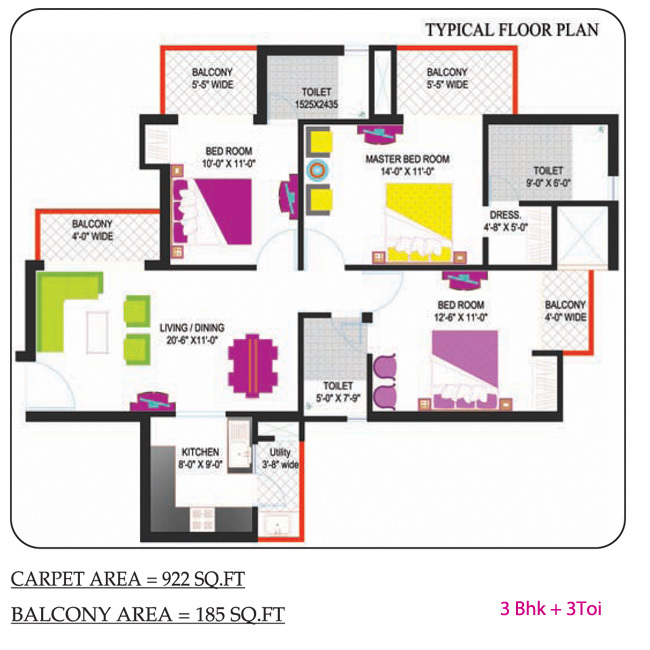 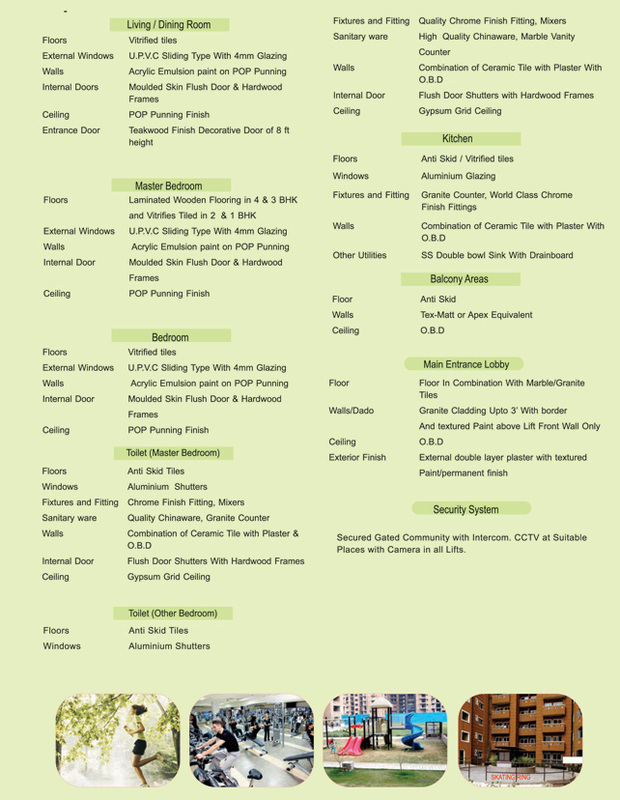 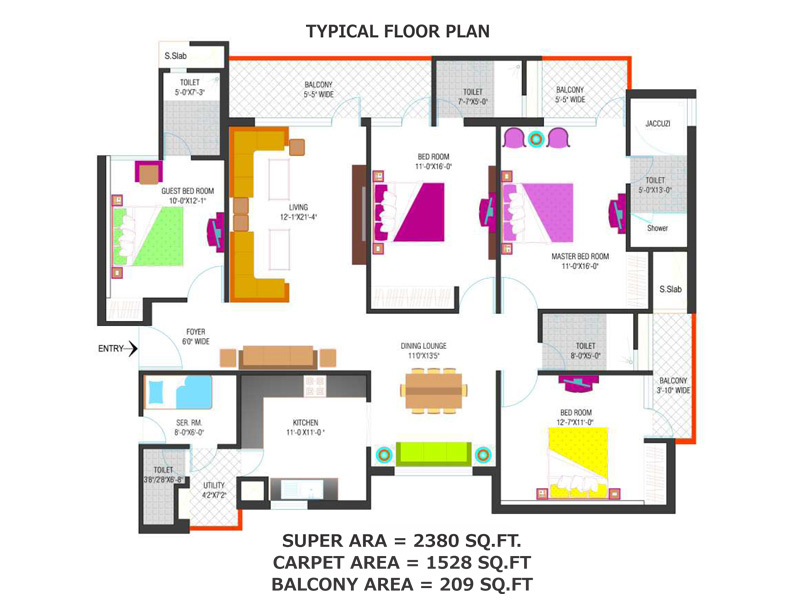 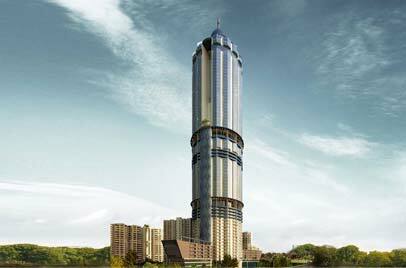 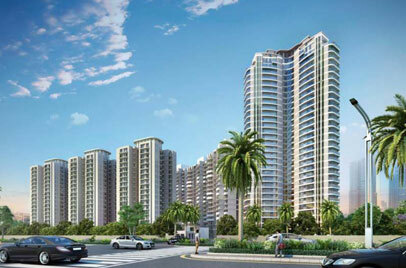 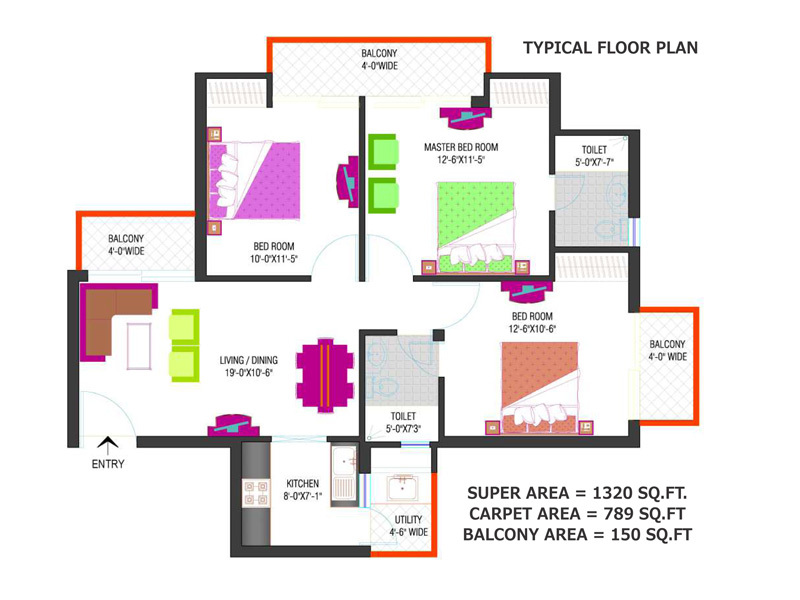 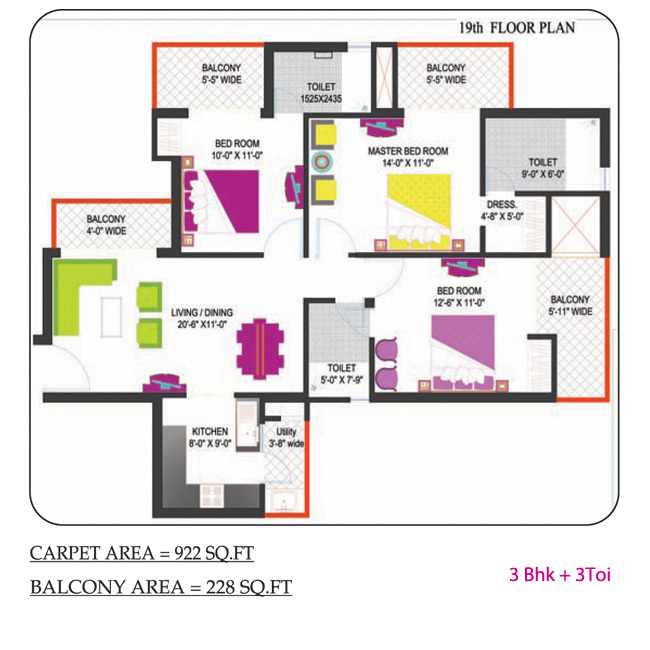 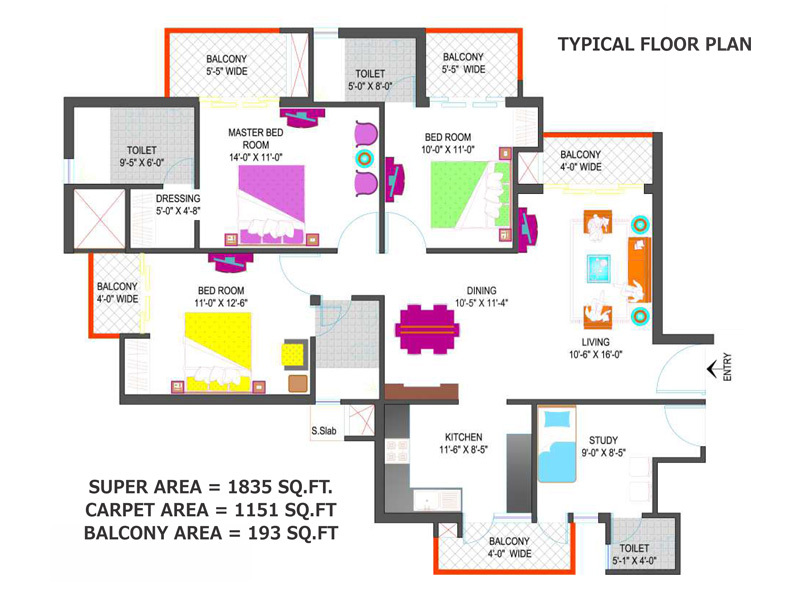 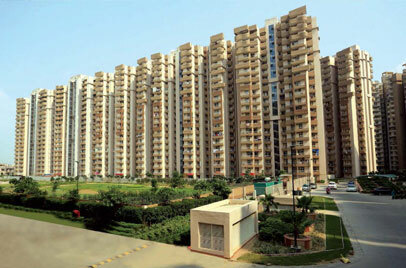 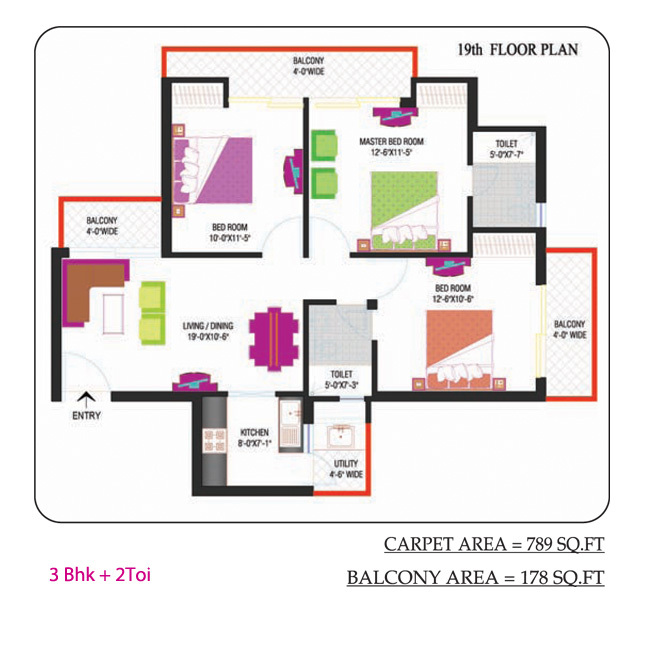 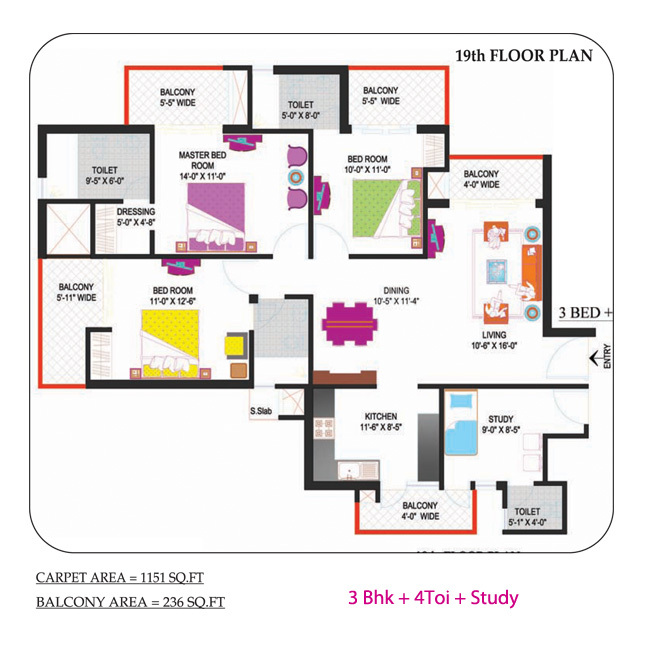 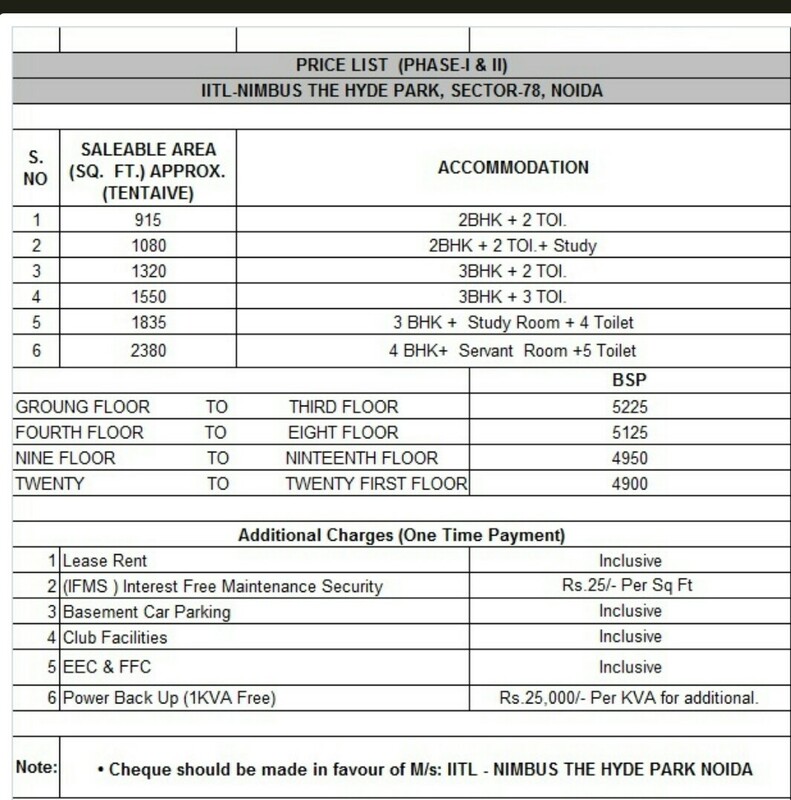 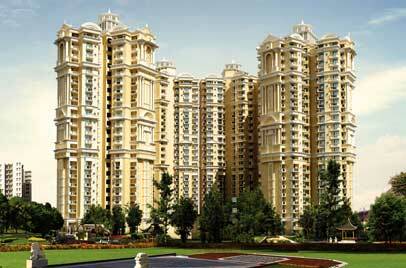 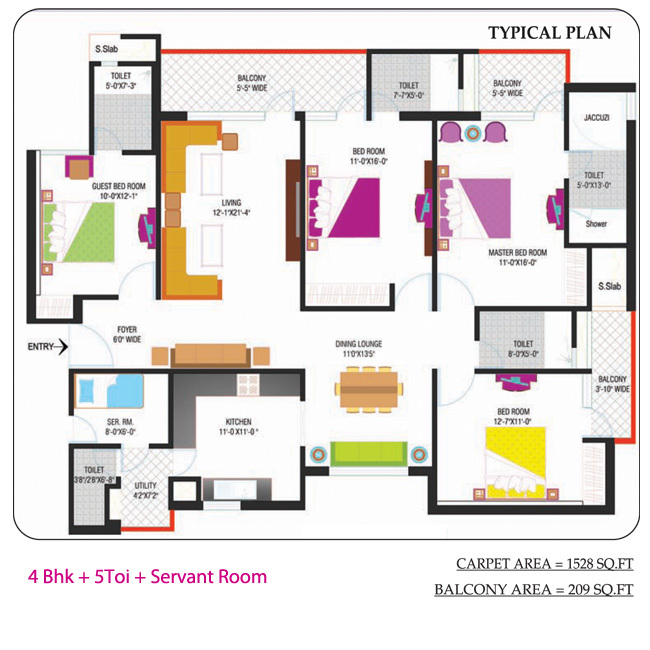 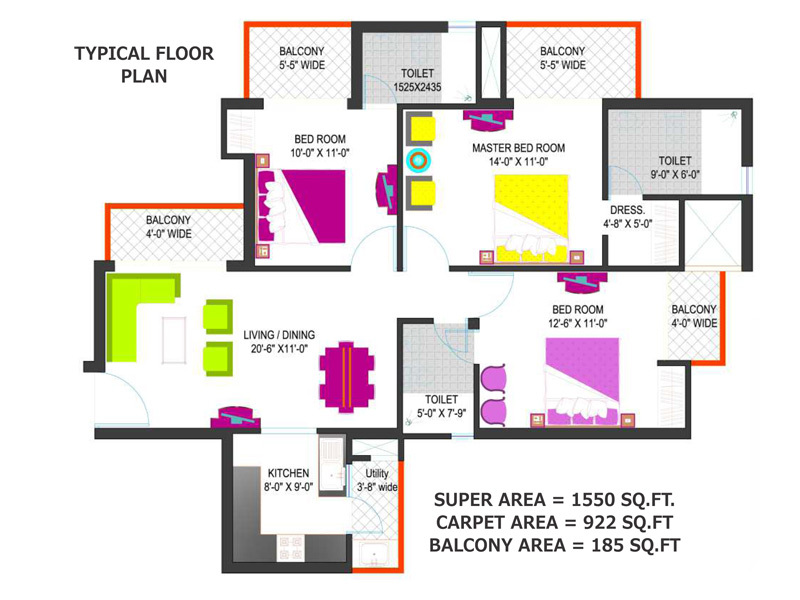 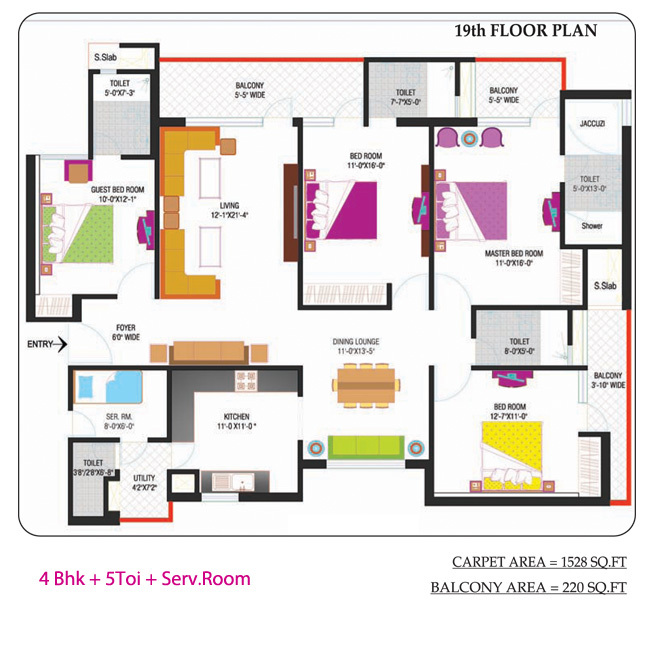 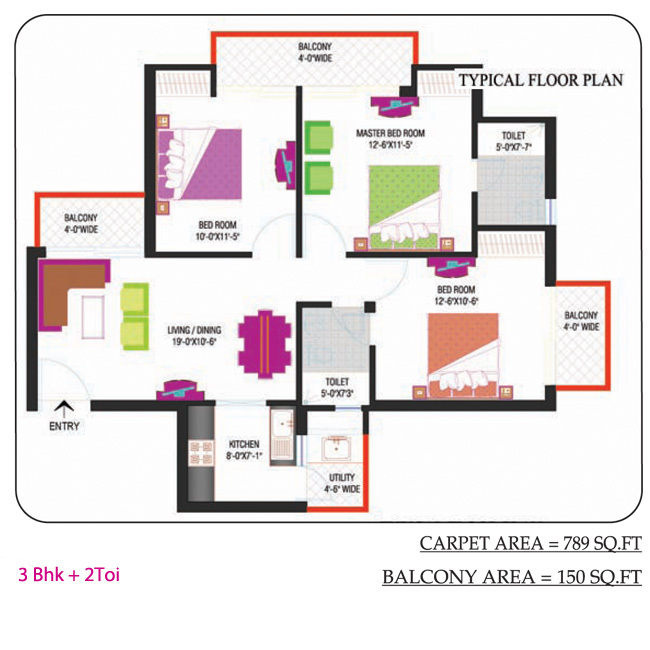 Hyde Park is located in sector 78, Noida, comprising 2/3/4 BHK apartments of distinct sizes. 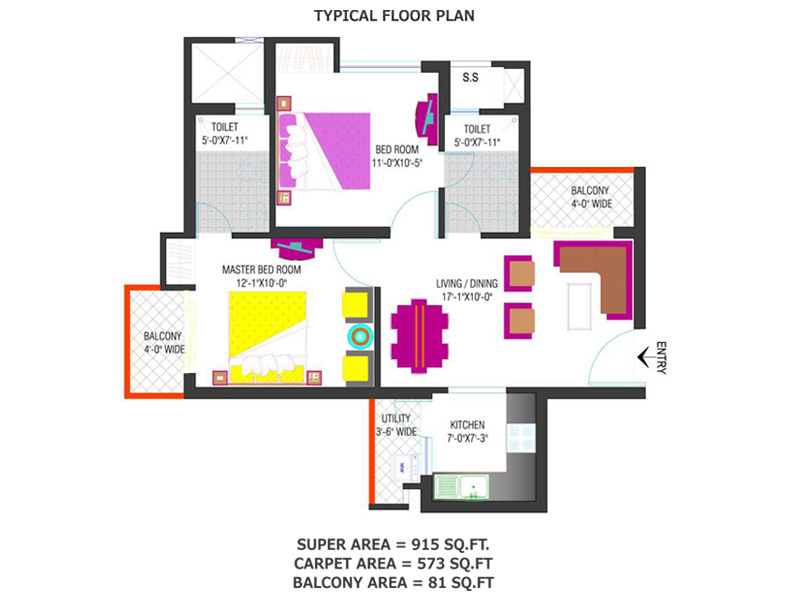 The project is strategically located in the location where the connectivity is matchless and the elements and features of the project are seamless. 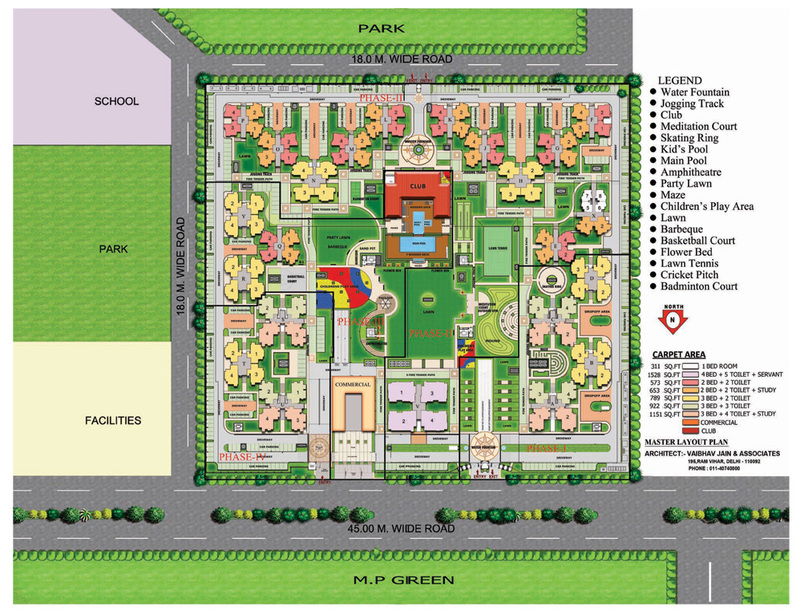 The remarkable amenities of the project include the jogging track, multi-purpose hall, barbeque & party lawn, lavish gardens, kids play area, swimming pool & kids pool, yoga & meditation center, cafeteria, business lounge, and much more. 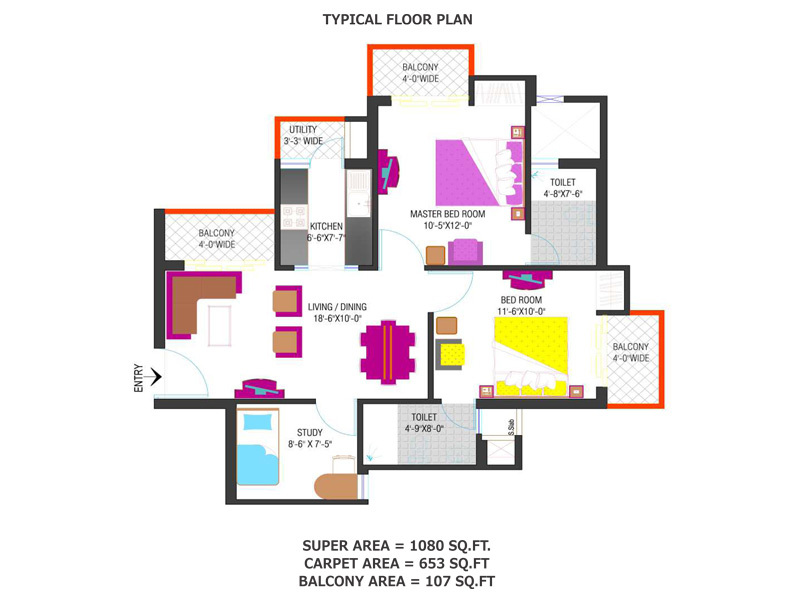 The location of the project works as a major advantage, the reason being it’s is located where everything you need is in the vicinity. 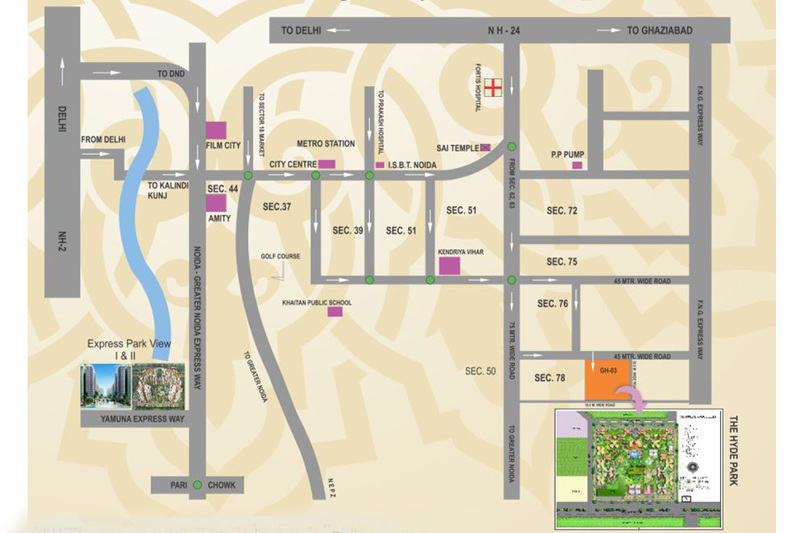 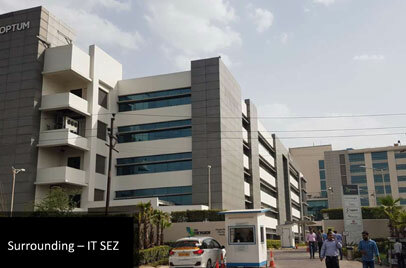 Some of the location advantages include, the project is just 5 minutes drive away from an existing metro station, 5 minutes drive from Sai Temple, Noida, 10 minutes drive away from sector 18 & Fortis Hospital, 15 minutes from DND & Kalindi Kunj. 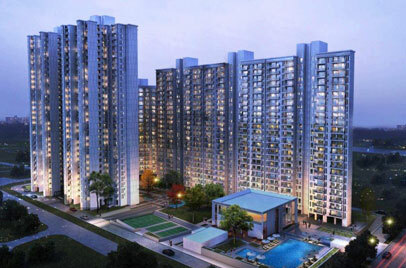 Lead an unpolluted lifestyle and at an efficient cost.